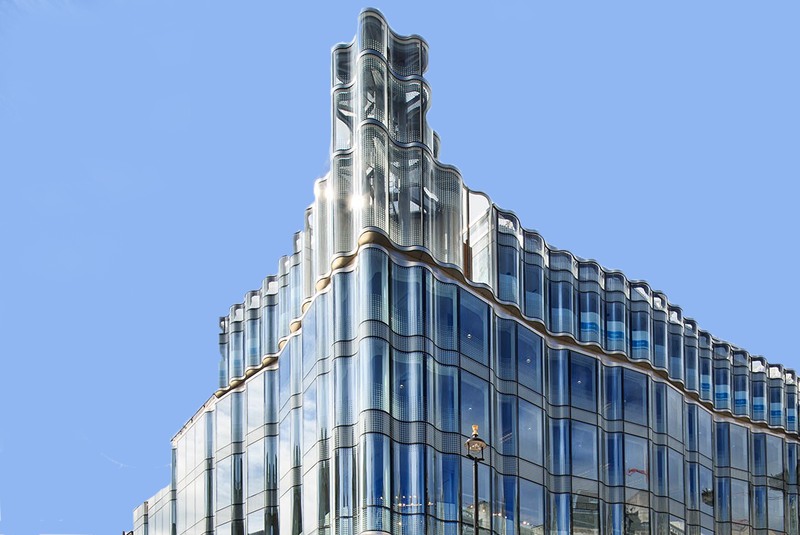 Simon Korn’s office in the heart of Mayfair London is where every client, whether small or large receives the personal attention of either Simon or one of his award winning team of dedicated commercial estate agents. 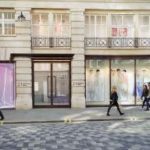 Simon Korn’s team can assist if you’re looking for office space to rent in Mayfair, offices to rent in London, or negotiating a office rent review, office lease renewal or end of term dilapidation negotiation in London. 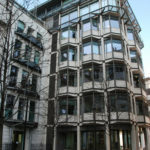 Recognised as the top acquisition agent having been voted the deal maker of the year for 2013 by his peers for representing and securing office space to rent for businesses locating to new offices in London and the West End of London. 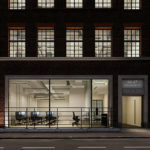 The company deals with all aspects of the conventional office and serviced office market, locating and negotiating the acquisition of small office suites to large office buildings in Central London including the West End and London City. 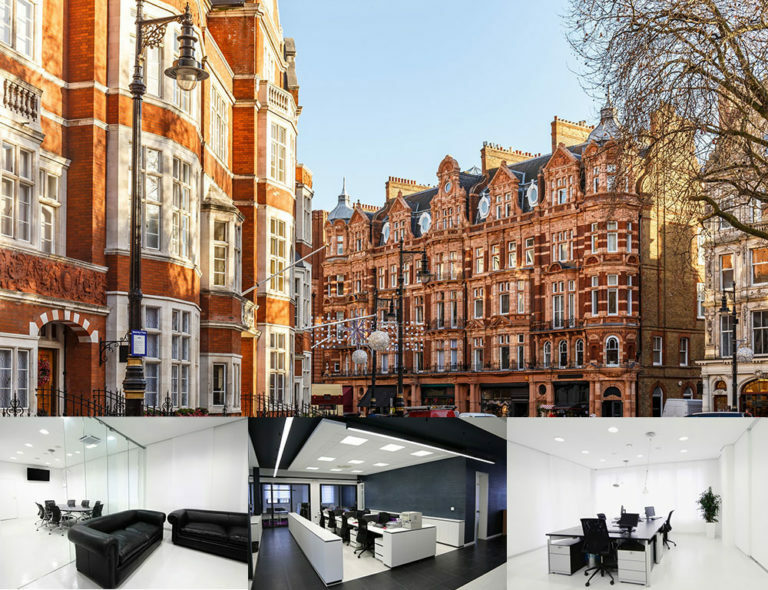 Our team of commercial estate agents deliver the best choice of London office space to rent. 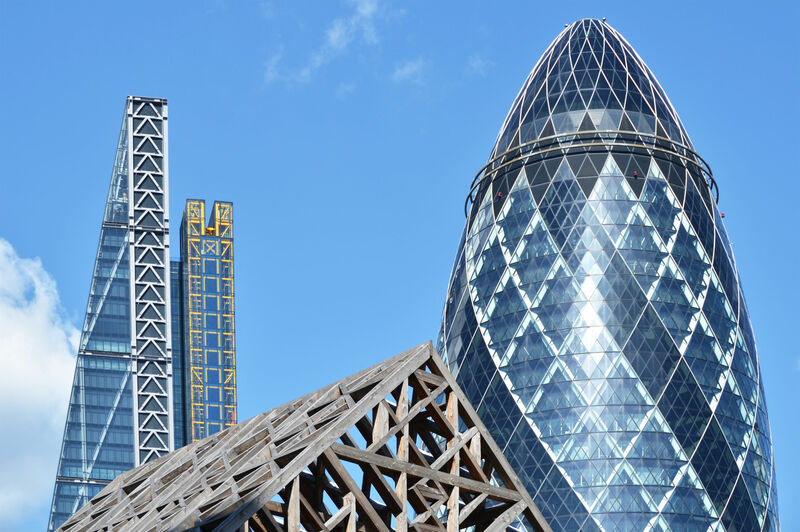 Look no further than Simon Korn Commercial Estate Agents for London commercial property to rent. 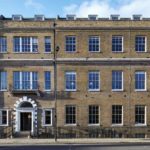 Having been recommended to Simon Korn Ltd I was very impressed with the way they dealt with our office search from start to finish. 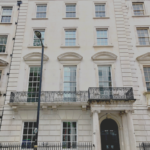 From our initial meeting with Joshua Gilbery we knew we were in safe hands, having briefed him on our requirement, he covered the West end and City office markets sourcing all of the properties within our search criteria. 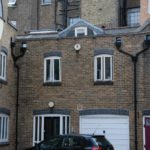 Once the right space was found he was quick to negotiate and agree terms which were advantageous to us in this very aggressive market place. Now we have moved and settled in I can quite happily say that Simon Korn were really on the ball and we could not have been able to carry out a full market search and negotiation without their knowledge and expertise, I would not hesitate to recommend their services. Russell Longmuir. Director General & CE O. British Quality Foundation. As returning clients, we cannot recommend Simon Korn highly enough. Their knowledge of the market is second to none and combined with the time they invest to find out what their clients want and need, this saves a tremendous amount of time and effort. 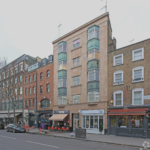 Furthermore, due to the fact that they have extremely good relationships with landlords and agents alike, they always manage to negotiate the best possible deal - whether it concerns a new lease or a renewal. We would like to make a special mention of Joshua Gilbery, who is one of the nicest and most helpful professionals we have come across in business. I was fortunate to be introduced to Simon Korn by a friend of mine who had benefitted from his services two or three times in the past 10 years. 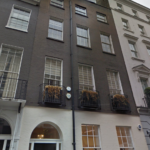 I needed to find an office quickly in Mayfair with very specific features, to move my company from Paris to London. I met Simon for the first time at breakfast and by lunchtime, I already had in my inbox a wide range of offers corresponding more or less to my requests. Simon has been not only very efficient in organizing numerous visits, finding us the right space in record time, guiding us all the way in the negotiation with the landlord, but also introduced us to a great fit out company which organized our space. On top of obtaining an impeccable service from him, dealing with Simon has been extremely pleasant and enjoyable. I can only recommend him warmly. Laurent Ganem, CEO, G Square Healthcare Private Equity LLP. 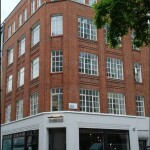 Simon Korn has acted for us since 2004 when he located our first office in Mayfair. As our company grew, handled two more office moves together with rent and lease renewals and more recently a dilapidation negotiation. On each occasion he has outperformed our expectations and we would have no hesitation in recommending him and his team for any property related matter. We have worked with Simon on three separate projects over our five year history having been recommended his services initially by one of our shareholders. 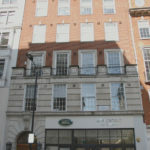 He has helped us source, negotiate and move into two separate premises in Mayfair / West End London as well as dealing with a surrender of one our premises. Simon is a consummate professional who deals with clients and counterparties with openness and integrity in doggedly pushing for the best deal for his client. 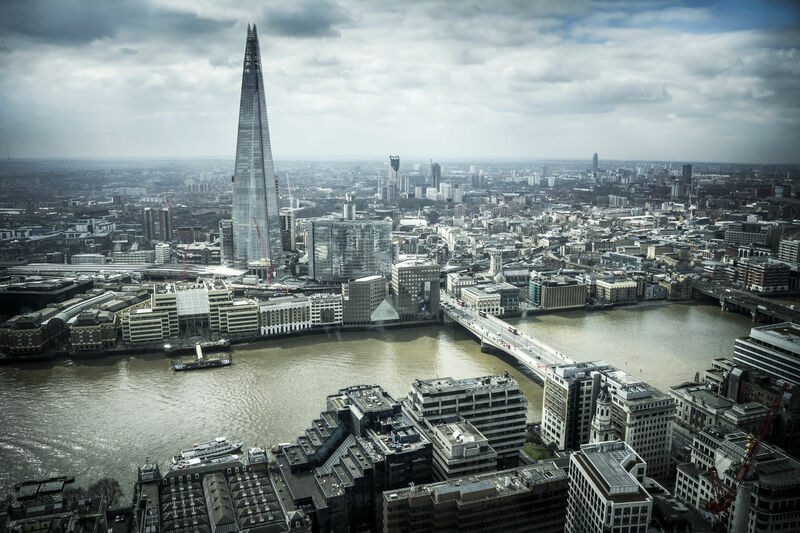 His years of experience within the central London property market make him someone who is solutions oriented in getting transactions over the line. Importantly, Simon is also diligent and an honest, amicable person to deal with. We will use Simon exclusively for our property matters in future and would be happy to recommend him to any person in the market for his services.